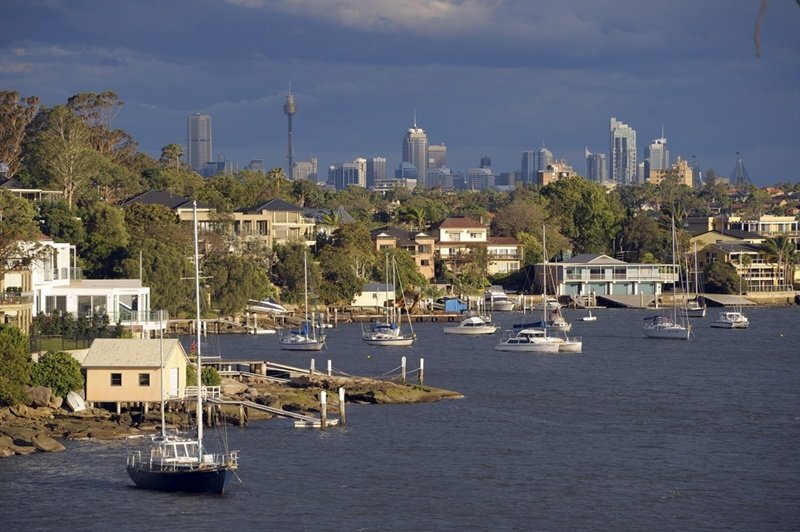 The west and northwest of Sydney have long been hotspots for family home buyers. There's appealing topography, great schools, trending restaurant belts and public transport options to get anyone into the city who needs to. This is only going to improve with the completion of Sydney Metro West, bringing more people out west and further north. I've been seeing demand grow in Castle Hill, Macquarie Park and Ryde - medium density areas with good proximity to rail lines. But one thing I think's going to bring even more demand out this way in the next few years is the emergence of Sydney's new business hubs. Forget the CBD - Chatswood, Macquarie Park, Parramatta - these are the areas that can undergo the most business district growth in the next few years, and it's an exciting time to watch them grow. I've seen more and more government departments decentralise and relocate to these sorts of suburbs, creating jobs and bolstering price growth further and further out of the CBD. Macquarie Park in particular is already the second or third largest business district in the city - at this rate, there's no telling how much economic growth it will spur on. Sydney's new business hubs aren't coming through in the CBD. In The Hills you also have the Norwest Business Park, extending the business corridor all the way to the fringe of the city. It means that families and singles no longer have to look for inner-city property in order to be near the best job opportunities. All the way from Hunters Hill out to Baulkam Hills, new business centres are emerging- and they're only getting stronger. Sydney's new business hubs offer both commercial and residential opportunities aplenty - coupled with the new metro lines, accessibility is just going to go through the roof. Property investors are already taking notice, and anticipating the growth that will come once infrastructure work is completed. Even with a slowdown across Sydney, the market is still incredibly strong for those medium density areas on the fringe of the new business hubs. It's forward-thinking, long-term investors that have been getting in early, securing both family homes and titles for upcoming apartment blocks. I'm expecting to only see this grow in the next 12 to 18 months. The centre of Sydney is always going to be the heart of the economy, but the city's other emerging commercial hubs will prove to be vital organs - I can't wait to see this northwest corridor bloom and boom.